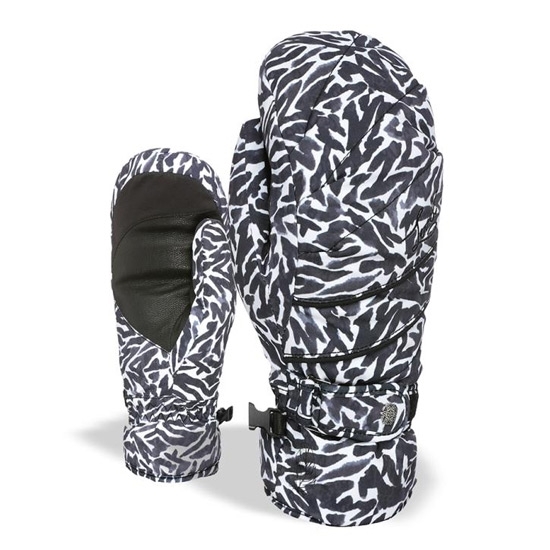 Women’s versatile alpine ski mitts that have a unique design and is extremely light, fluffy and warm. 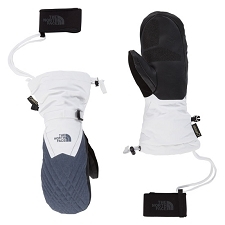 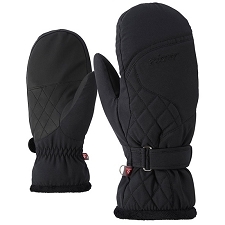 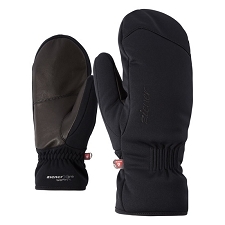 Waterproof, durable and versatile, enjoy the powder in these warm and comfortable mitts. 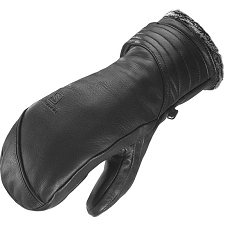 Customer Opinions "Ultralite Mitt W"